A 19 year old Canadian boy has been arrested on Tuesday for his alleged role in the development of the Heartbleed bug. Stephen Arthuro Solis-Reyes faces one account of ‘unauthorized use of computer’ and one count of ‘mischief in relation to data’. The Heartbleed bug was uncovered early last week by security researchers but had been in effect for over 2 years. The bug created a doorway into accessing encrypted data and personal information and put users information at risk from scammers and hackers. The creation of the bug was linked back to Solios-Reyes however it is believed that more than one person was involved. Police searched the suspects house and seized his computer and online equipment. Currently no further details have been disclosed on Solios-Reyes exact involvement or if he was working as part of a team. 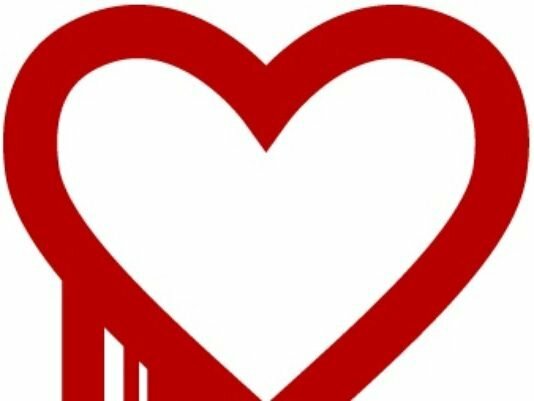 Since the Heartbleed bug was discovered there has been a lot of speculation as to how a bug could have gone undetected for so long or what the information was actually being used for. Sources were quick to claim that the NSA knew about the bug but kept it under wrap so they could access people’s personal information however the agency denied this. To date, there have been many websites that have reported being attacked by the bug but no official tally on the damage that was created by it.